Wellington Regional Medical Center provides clinical laboratory services 24 hours a day, seven days a week. 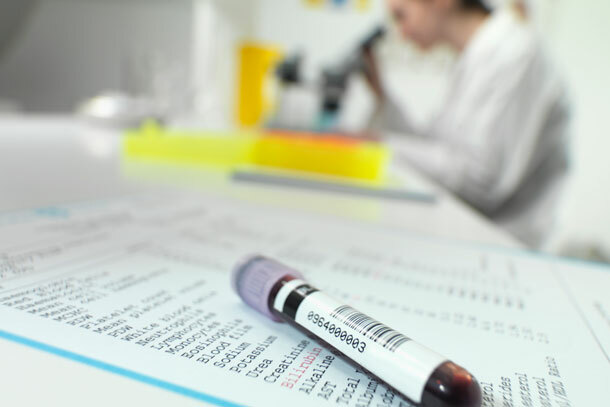 The clinical laboratory stays current with advanced technology by adding new testing procedures and is constantly evaluating new instrumentation. Wellington Regional Medical Center's laboratory is fully accredited and certified by the College of American Pathologists.